So this week, let’s hear a little more about life in the old Royal Theatre, Bath. Once it had gained its Royal recognition John Palmer Junior the manager in 1768 was able to capture the attention of the top theatre companies and draw some of the leading stars in English theatre to Bath. He was not only good at attracting current successful actors though, but spotting new talent and he undertook regular talent-scouting trips to recruit new unheard of actors to Bath. In the later part of the 1700s this developed a reputation for the Royal Theatre at Bath as being a nursery for developing talent. One of the first such actors was John Henderson, who first appeared in 1772 under a ‘nom de theatre’ Mr Courtney. He did not reveal his name because he was uncertain of his talent and his inclination to make acting a career. But his first performance was a huge success and the Bath Chronicle reported. His second performance was an equal success when he appeared as Richard III and he continued in the next two months in such tragic roles until he became certain of his future and began using his real name. He spent five seasons in Bath and then transferred to the London stage in 1777/8. It was the season following this that the Royal Theatre Bath’s most famous actress took to the stage. Another prodigy discovered in the provincial theatres by John Palmer Junior and his actor-manager William Keasberry. They had already contracted Sarah at the point Henderson left. Like Henderson, Sarah was most celebrated for her tragic roles and I wonder if John Palmer employed her as the taste in Bath leant toward tragedies. 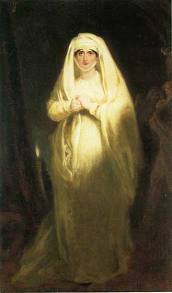 Her most famous role was that of Lady Macbeth, the audience were said to be spellbound as she expressed Lady Macbeth’s murderous passions. Sarah was tall and recorded as strikingly beautiful with powerful expressive eyes and a solemn dignity. Another actor of the time, William Macready, described her performance as holding a power over her spectators. When she played Aphasia in Tamburlaine after seeing her lover strangled before her eyes, he said, her performance of agony as she fell lifeless on the stage, was so convincing the audience thought she was really dead and only the manager’s assurance could pacify them. One night Charles Young was playing Beverly to Sarah’s Mrs. Beverly in The Gamester and even he was so overwhelmed by her performance that he could not speak. She was so acclaimed and respected in her era that the Duke of Wellington attended her receptions and King George III and Queen Charlotte employed her as a reader of English to the Royal children. While a constant stream of carriages were drawn up outside her door daily. 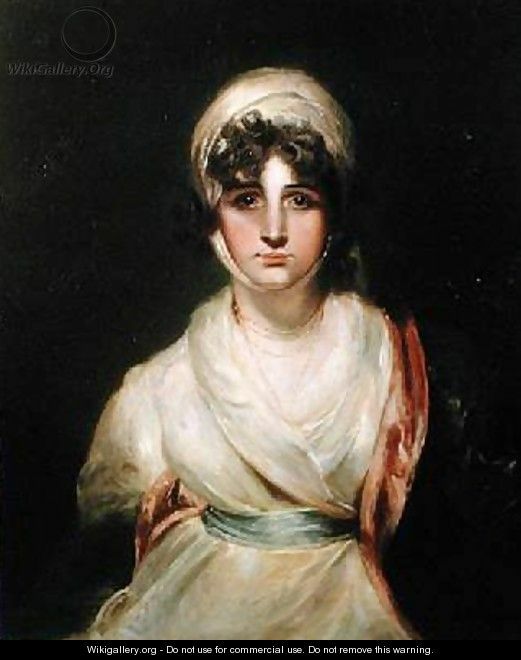 inclination towards a young painter who captured her image in portraits several times, Thomas Lawrence, who also had romantic relationships with two of her daughters, which was not an uncommon thing. I’ll say more on that some other time regarding another family I am researching. Now a statue of Sarah Siddons stands In Westminster Abbey in London in the chapel of St Andrew. I also spoke last time about the difference in audience behaviour in the 1700s and 1800s and there is another instant of their engagement with the play when Sarah performed for the last time in Covent Garden on the 29th of June 1812, she played Lady Macbeth and at the end of the sleep walking scene the audience refused to let the play continue. 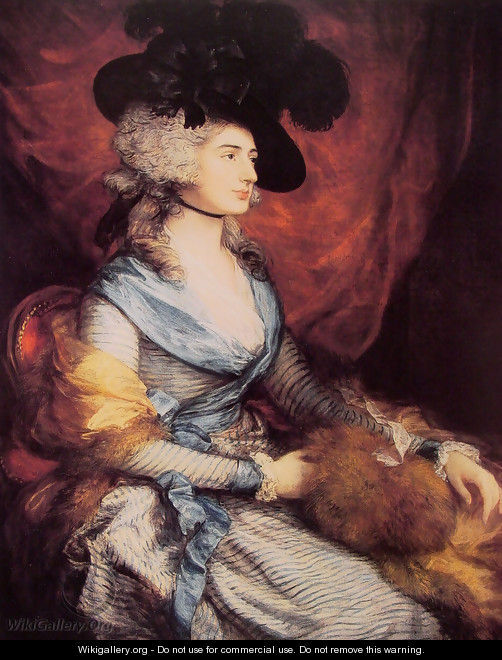 In the end the curtain fell and when it was lifted Sarah Siddons appeared sitting in one of those chairs at the edge of the stage as herself and went on to give an eight minute farewell speech. 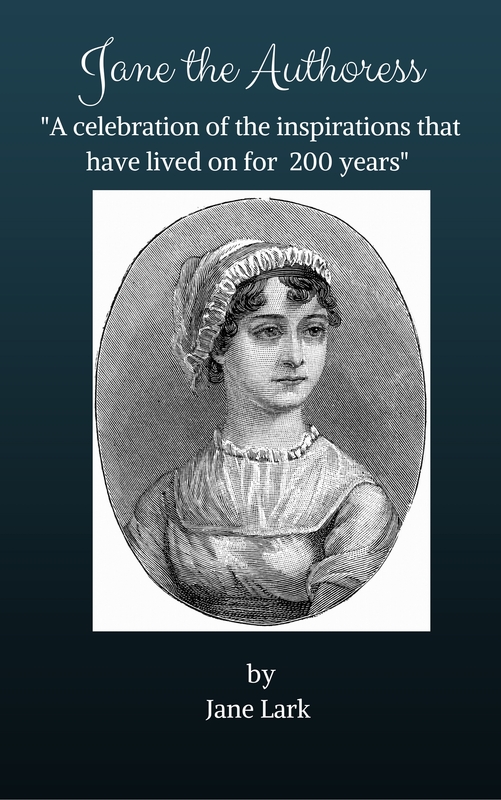 Jane Austen first visited Bath in 1797 with her mother and sister Cassandra. They stayed in No. 1 The Paragon visiting her aunt Jane Leigh-Perrot. 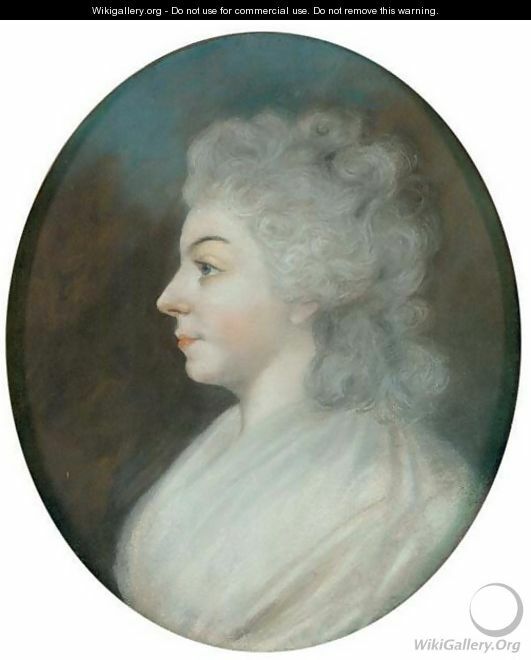 She wrote the first draft of Northhanger Abbey in 1798 undoubtedly drawing on her own experience of attendance at the pump room, the upper assembly rooms and the Orchard St Theatre Royal. 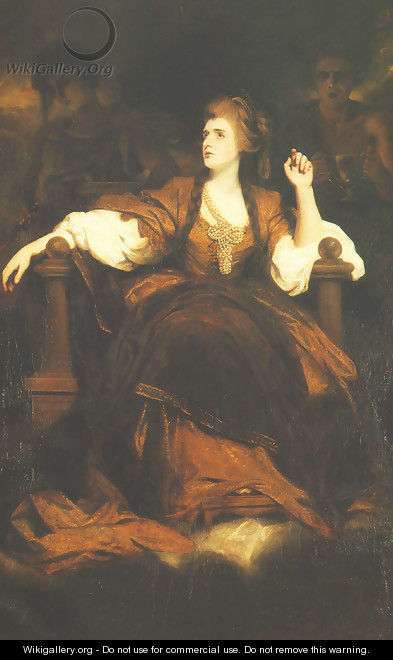 We can only guess which actors she may have seen there or where she sat, but it was likely to have been in one of the boxes and perhaps she saw Sarah Siddons. Sarah did return to Bath for benefit performances from time to time. One occasion is noted in February 1799 when her fame brought dozens of people onto the streets to wait all day for a chance to see her and the tickets were sold out immediately and oversold so not everyone could squeeze in. The audience were so raucous when the performance began they would not cease applauding. The actors stopped and called for a constable to silence them and then the play had to begin again. Jane Austen was not reported to be in Bath in the February but she did come to Bath for six weeks in the summer of 1799. She stayed in No. 13 Queen Street, with her brother Edward and his wife and would certainly have visited the Theatre Royal in Orchard St during that time. Persuasion which is Jane Austen’s other novel including scenes of life in Bath was written much later in 1815-1816 and Jane’s experience of Bath was very different by then. 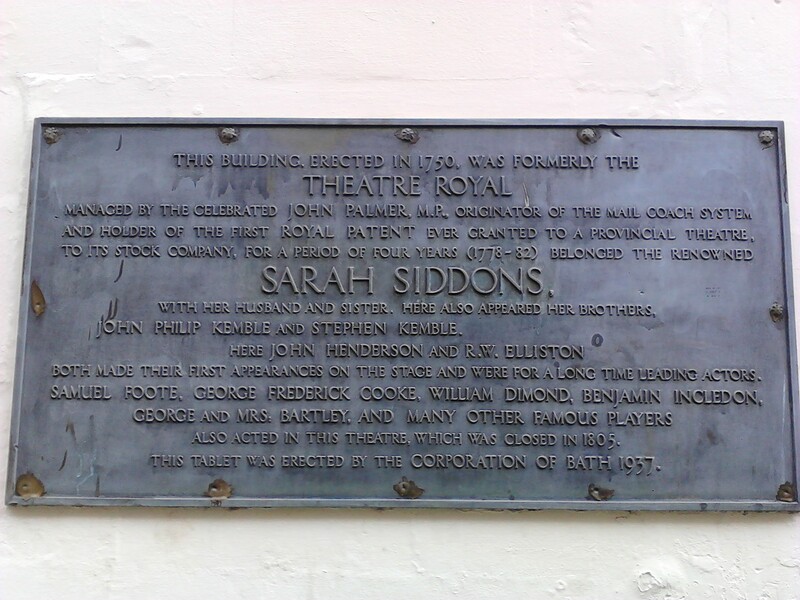 In 1797 and 1799 she had attended Bath for the benefit of enjoying Bath’s pleasures, but from 1801 until 1806 she lived there under the sorrowful circumstances of her father’s diminishing health and death, and their increasing poverty. Well that is all for this week, I think there is one more story I’d like to pull out of the Orchard St Theatre next week, but then I’ll move to a new subject. 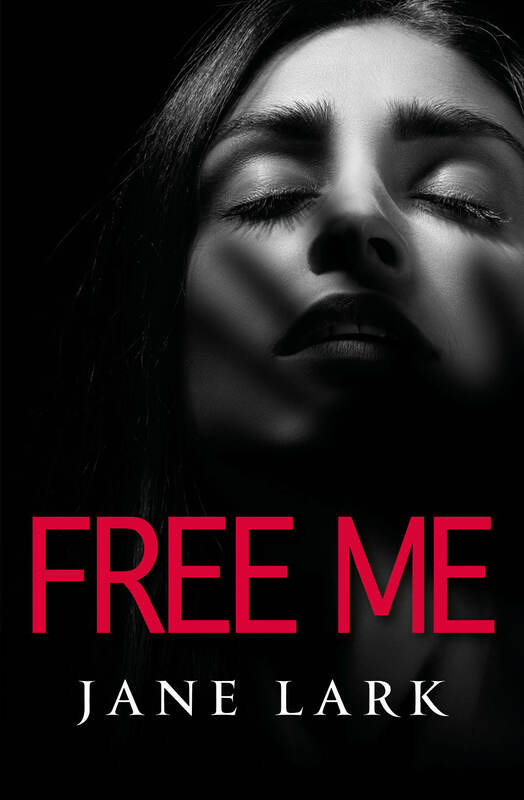 Jane Lark is a writer of authentic, passionate and emotional love stories. Posted on July 29, 2012 by janelark •	This entry was posted in Georgian Stories, Jane Austen, Stories from the City of Bath and tagged 1700s, 18th Century, Bath, georgian, Jane Lark, regency, regency books, writing. Bookmark the permalink.